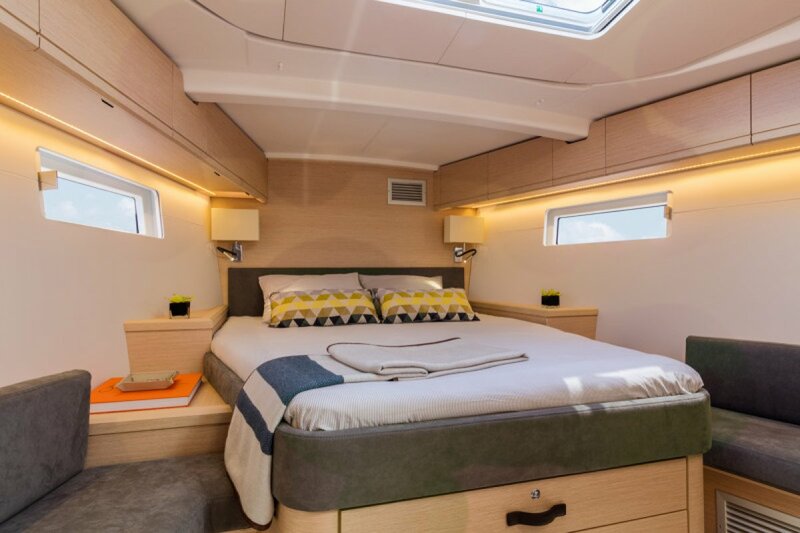 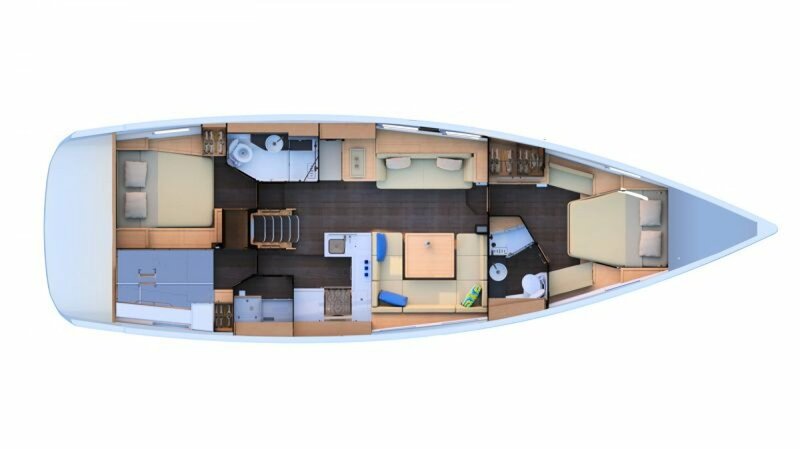 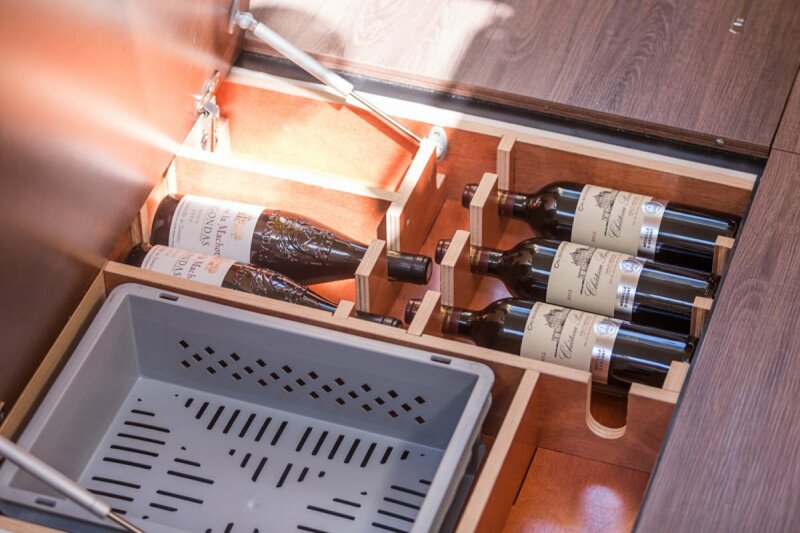 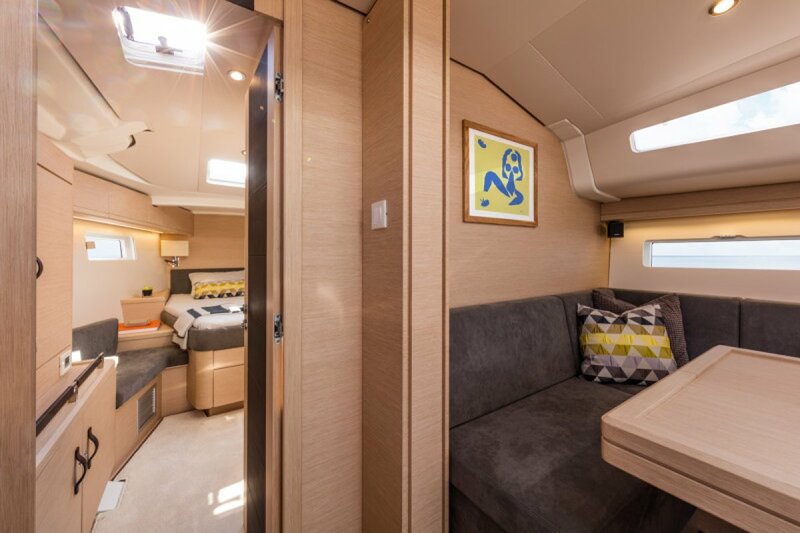 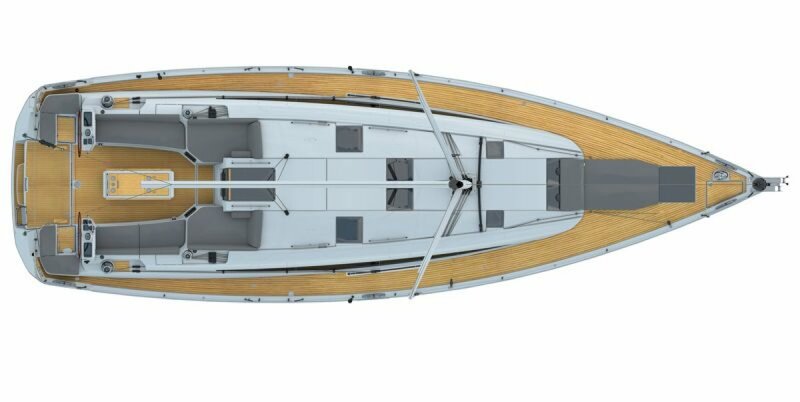 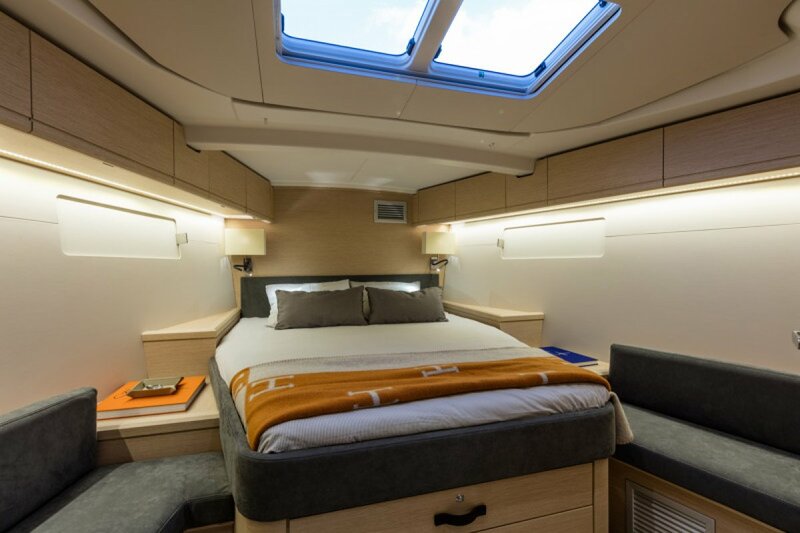 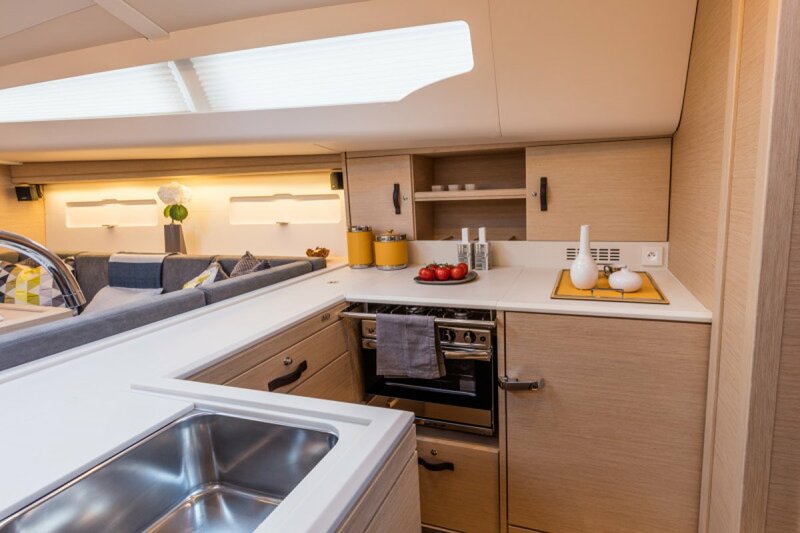 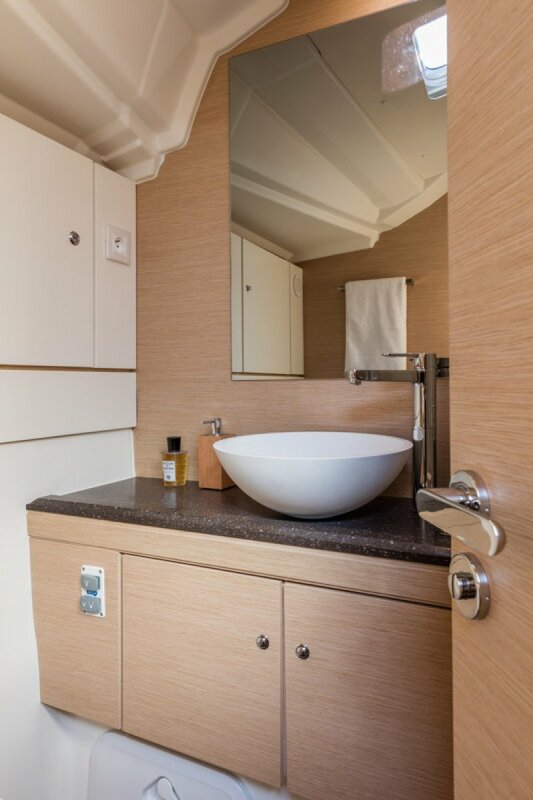 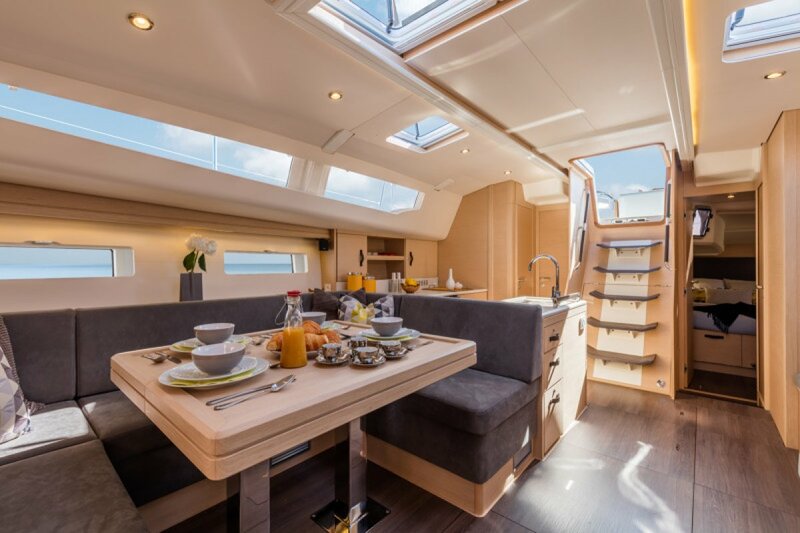 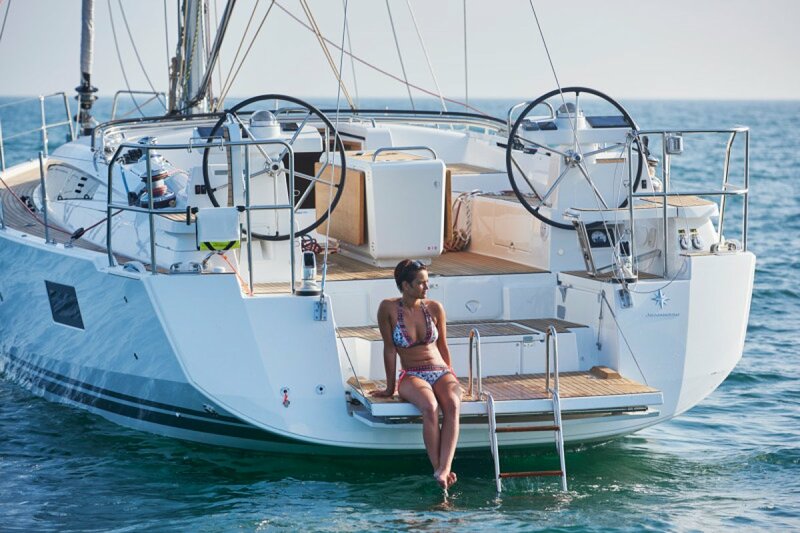 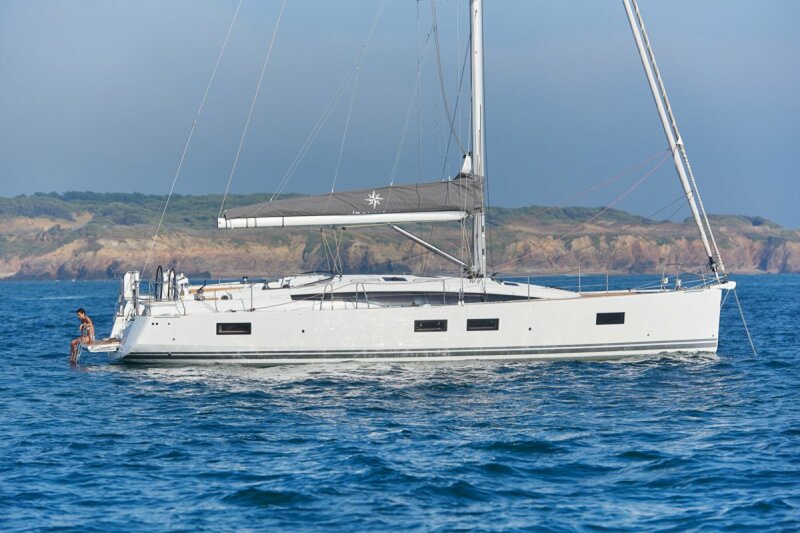 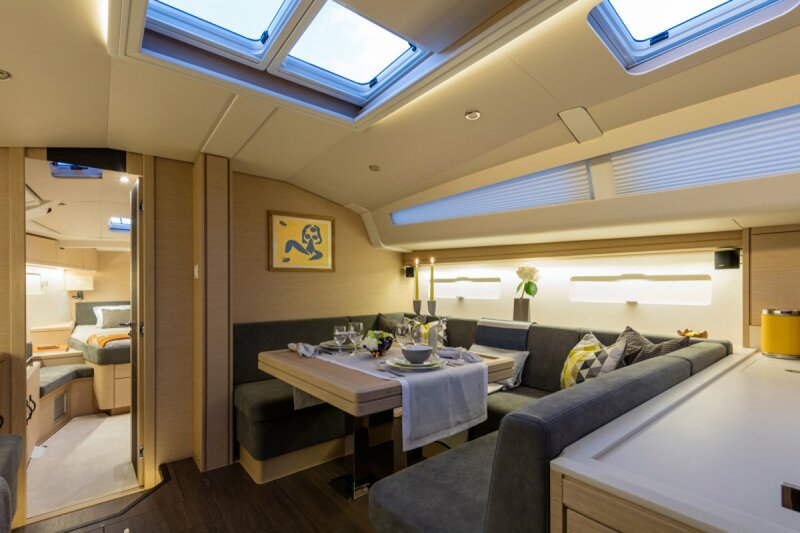 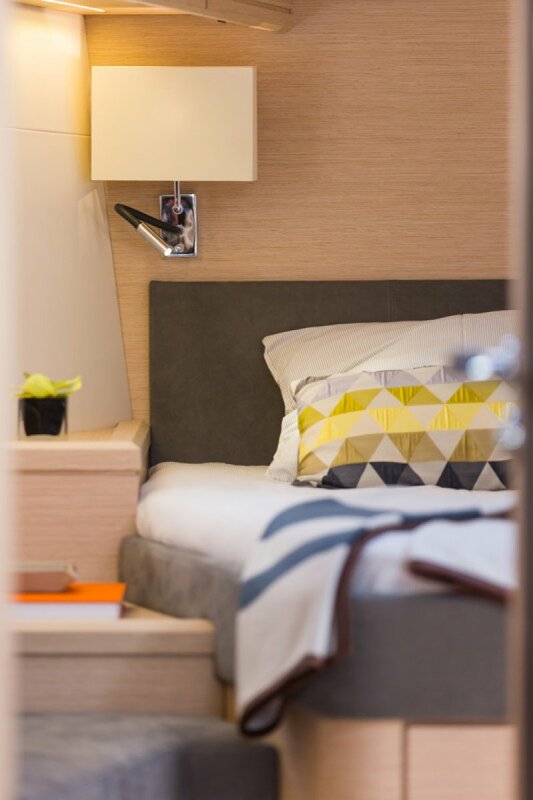 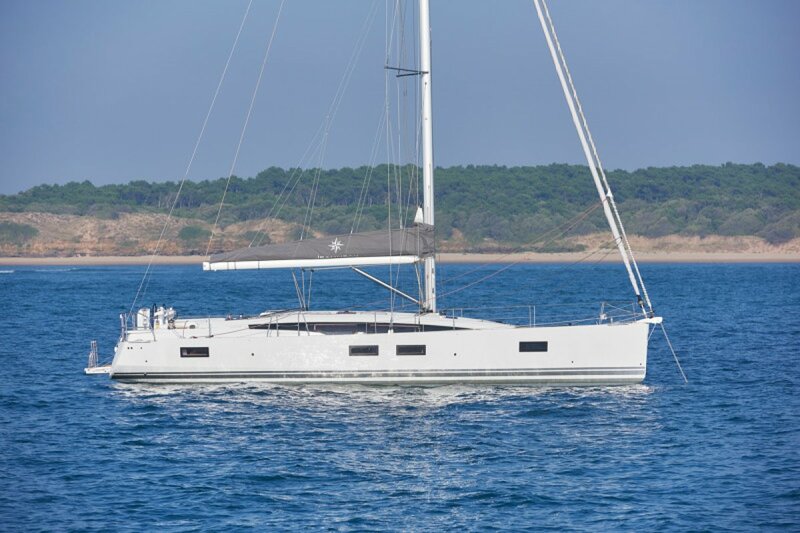 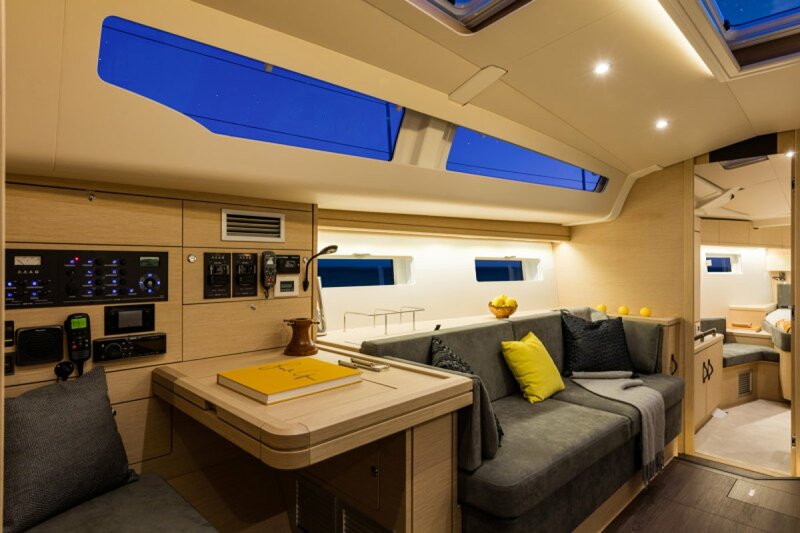 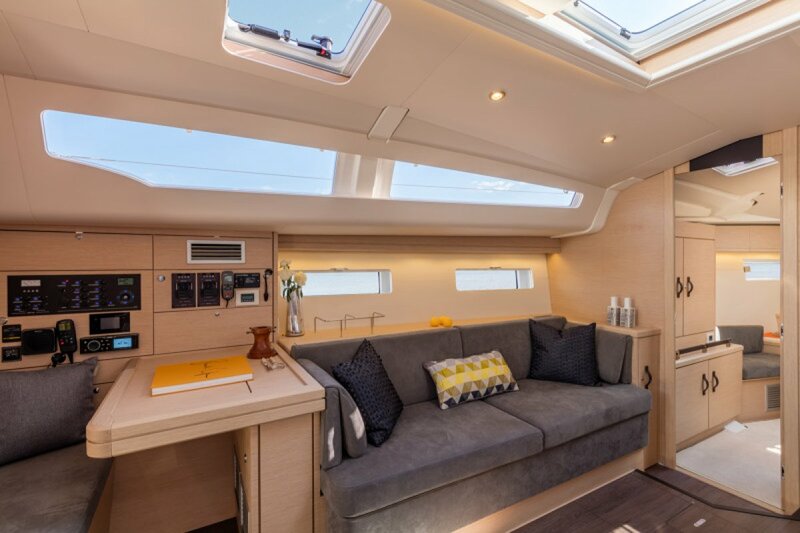 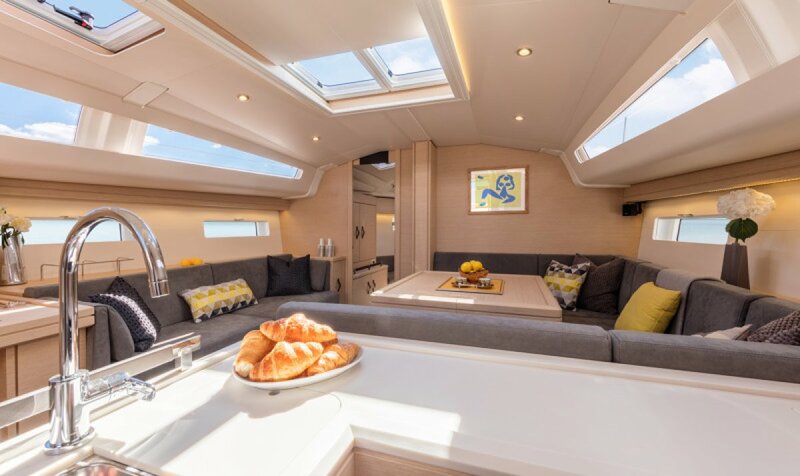 The Jeanneau 51 is offered with a choice of several interior layouts and ambiances, as well as a wide selection of fabrics, contemporary woods (teak and natural oak), high quality leathers, and the latest equipment. 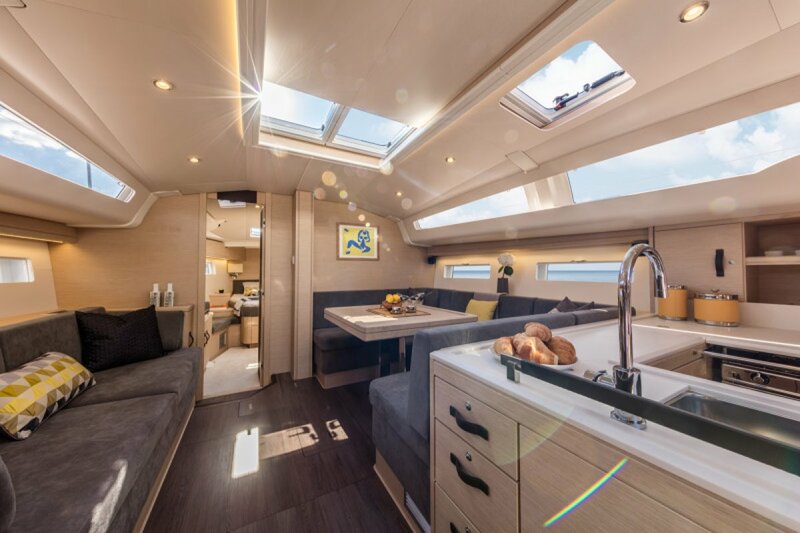 A powerful generator, together with high-performance battery banks and a highcapacity water heater, affords maximum autonomy. 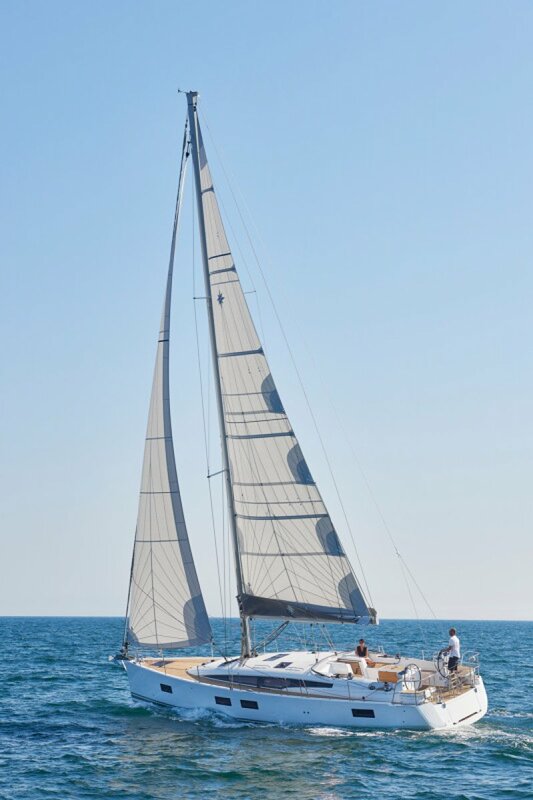 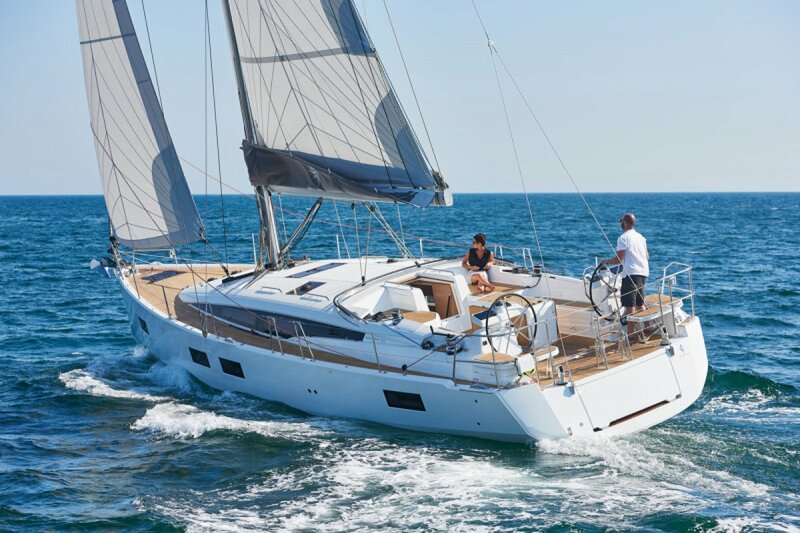 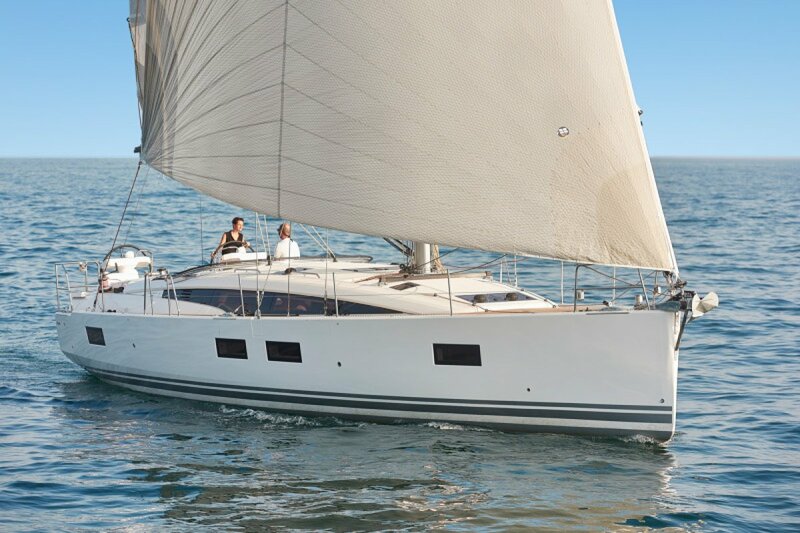 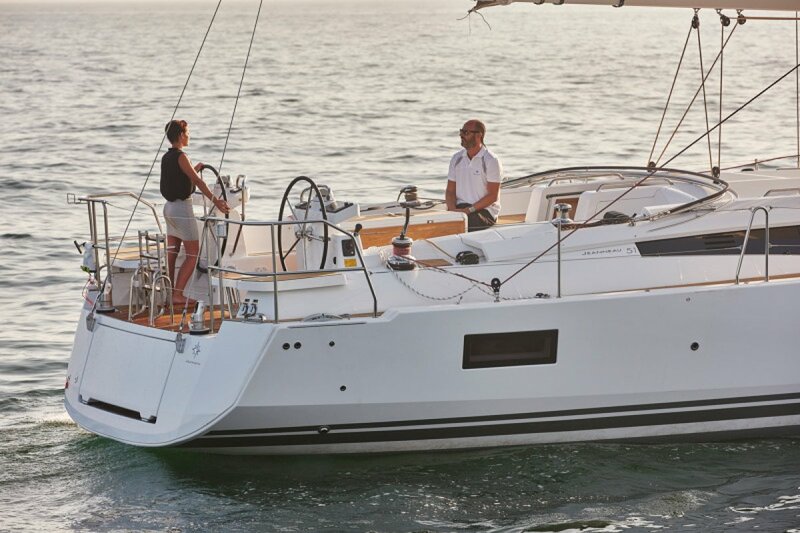 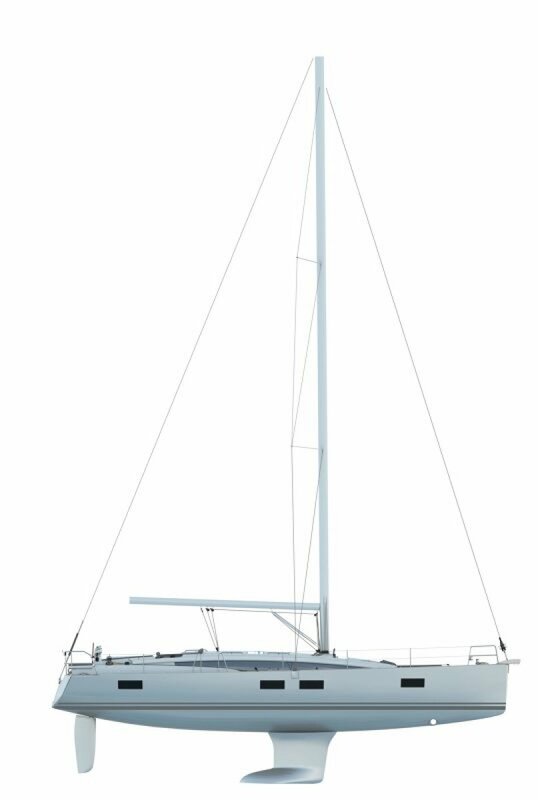 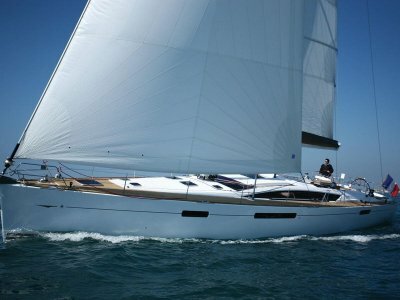 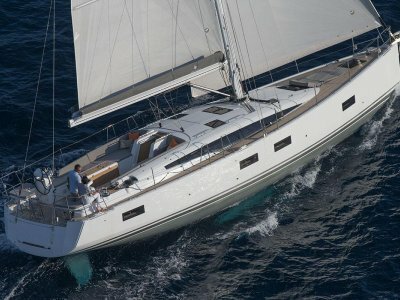 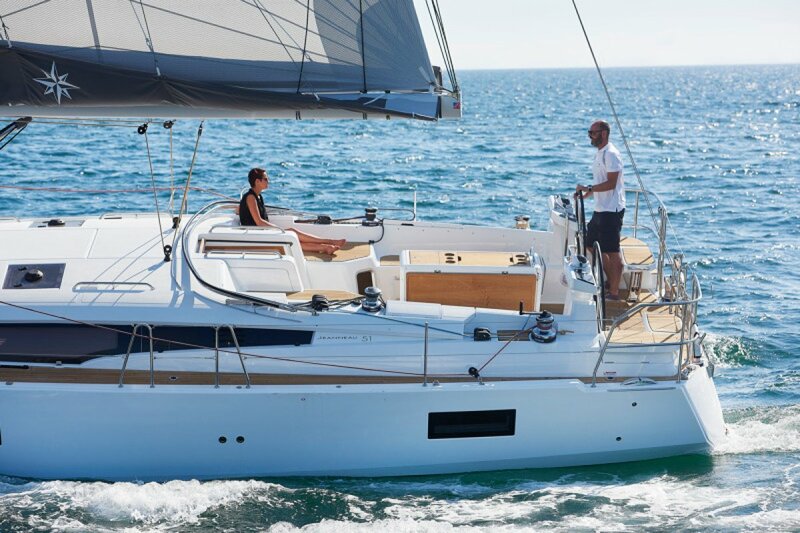 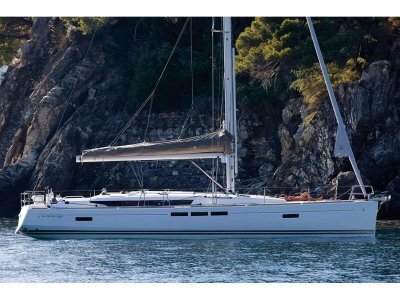 The Jeanneau 51 is also a pleasure to sail. 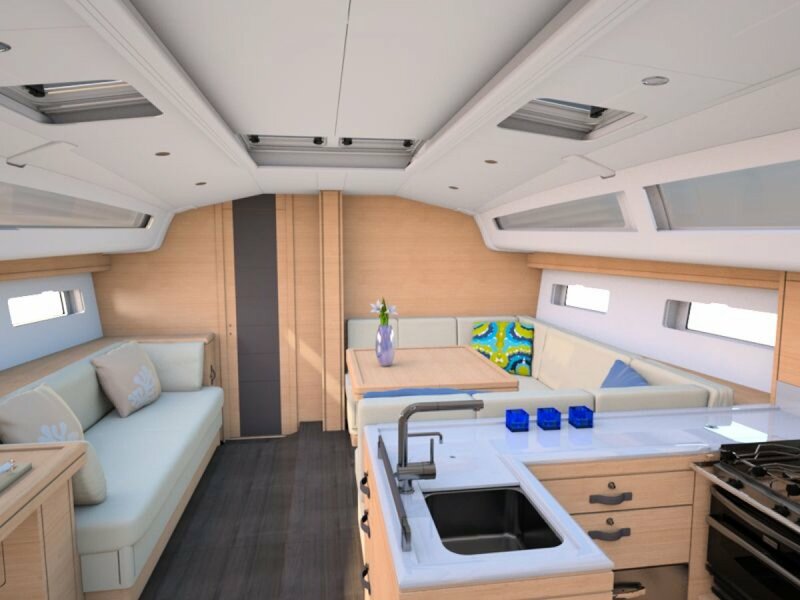 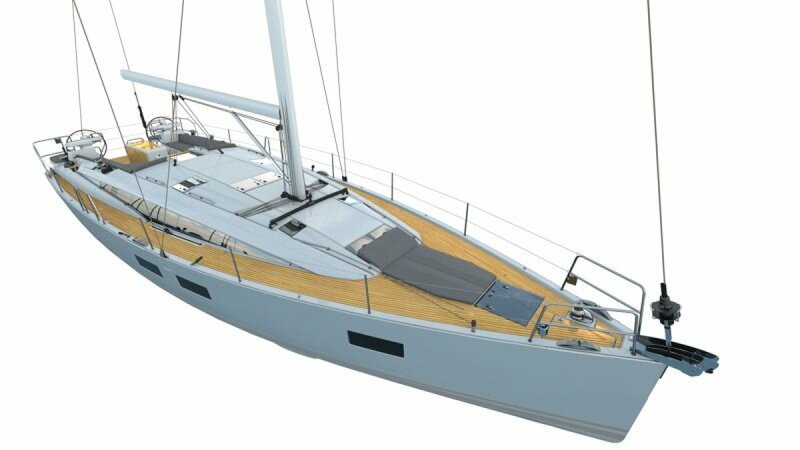 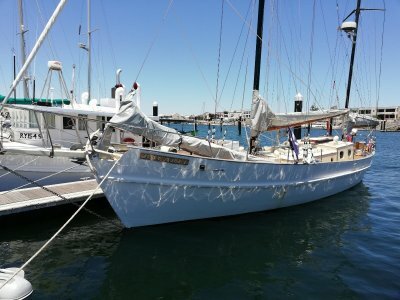 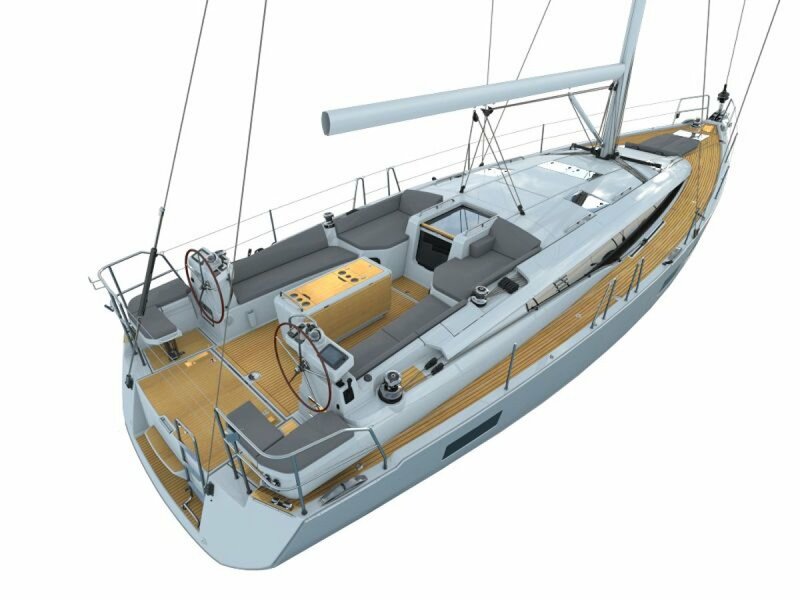 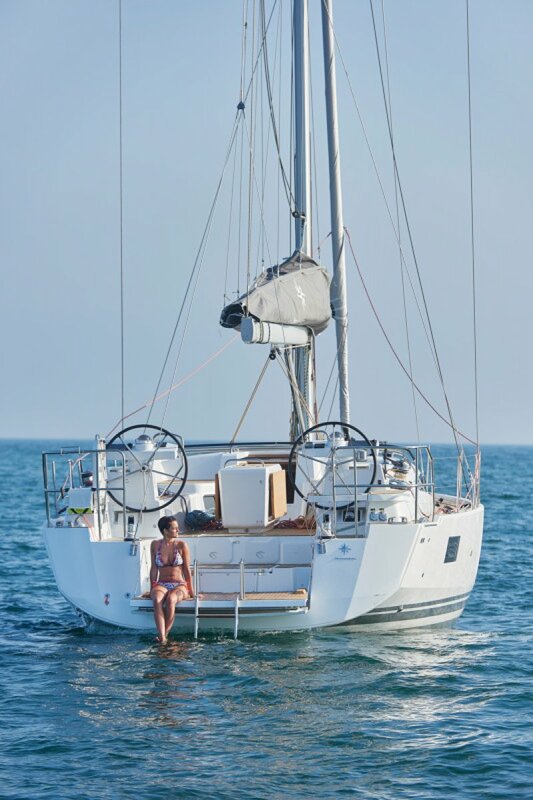 In addition to her array of interior design choices and configurations, she offers multiple sail plans, a self-tacking jib, an inmastfurling main sail, a staysail, etc.